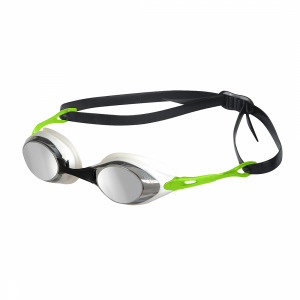 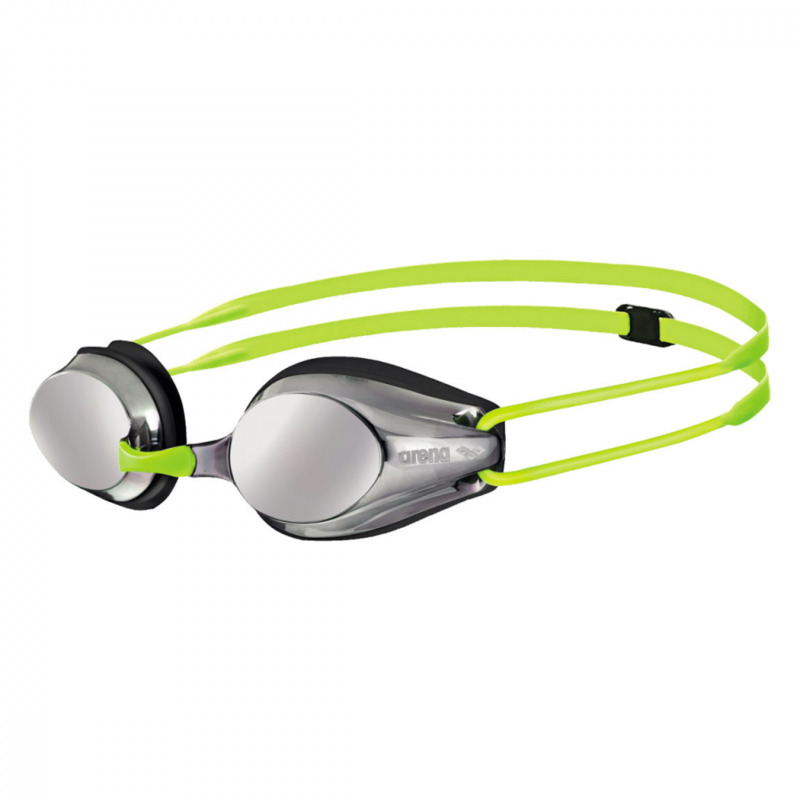 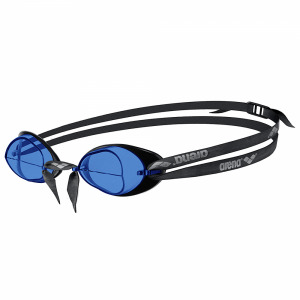 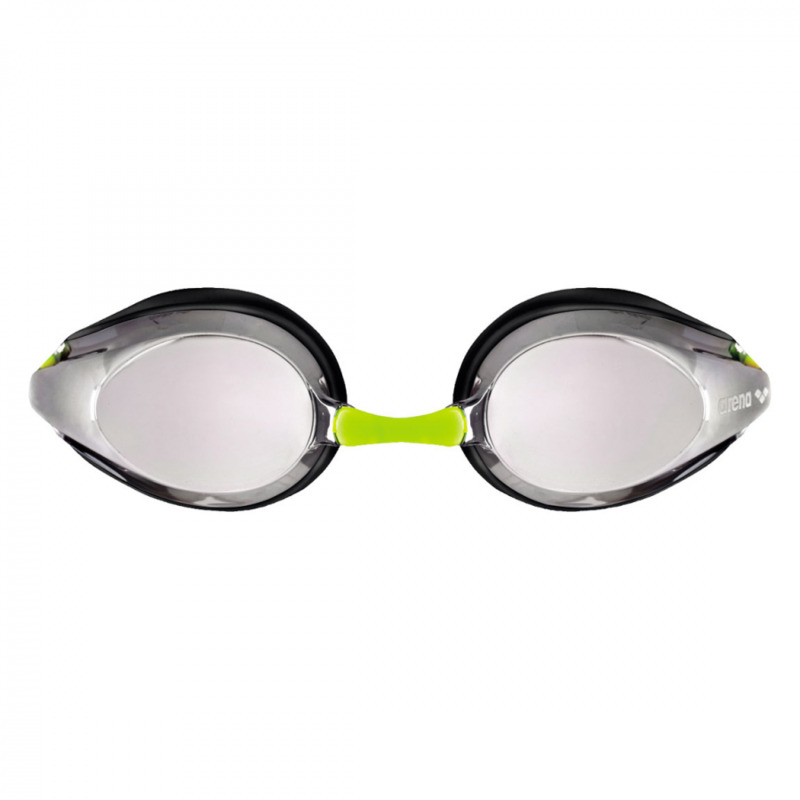 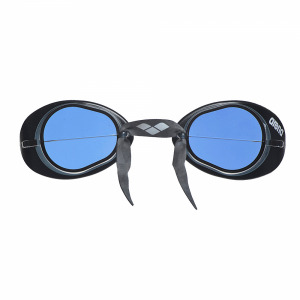 The fluo yellow Arena Tracks mirrored junior goggles are reliable and comfortable. Equally suited for training or racing for your young competitive swimmer. 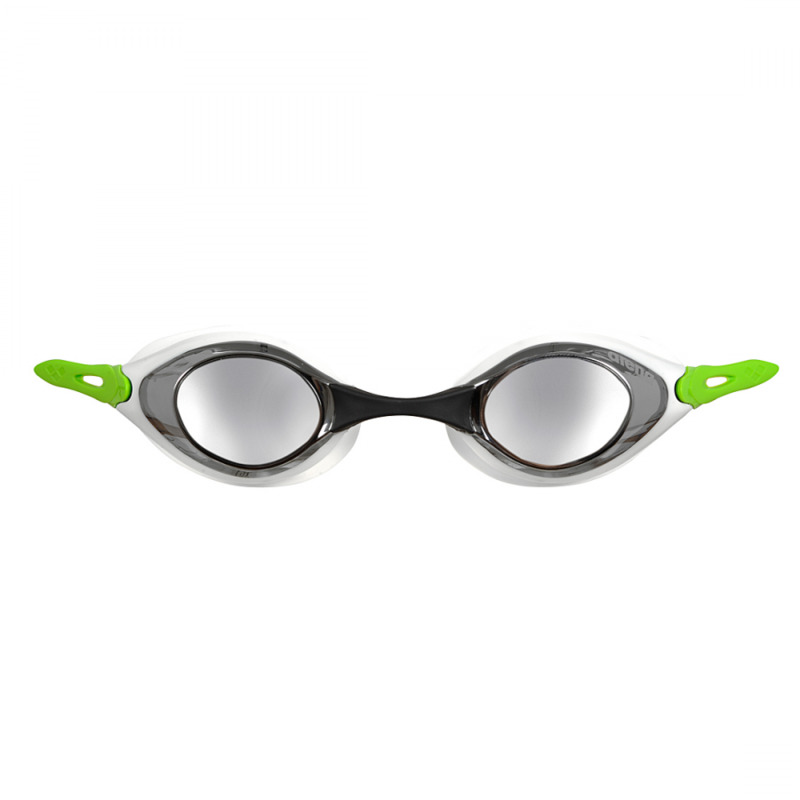 They are also available in adult size….